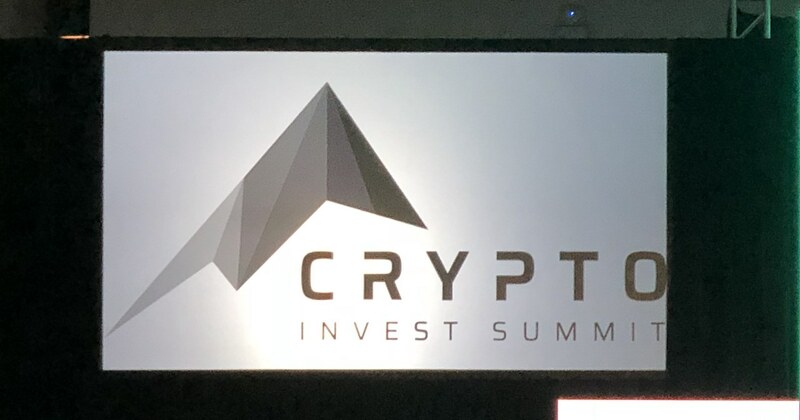 After a great Day 1, including a fireside chat with investors Tim and Adam Draper, Blockchain Beach was back at the Crypto Invest Summit for another full day of panels, keynotes, and fireside chats. You can see all of our live tweets on our Twitter or see the highlights below! Crypto Invest Summit was one of the premier events of the year and we’re looking forward to the next one. You can see our recap from Day 1 here, which includes a fireside chat with investors Tim and Adam Draper.